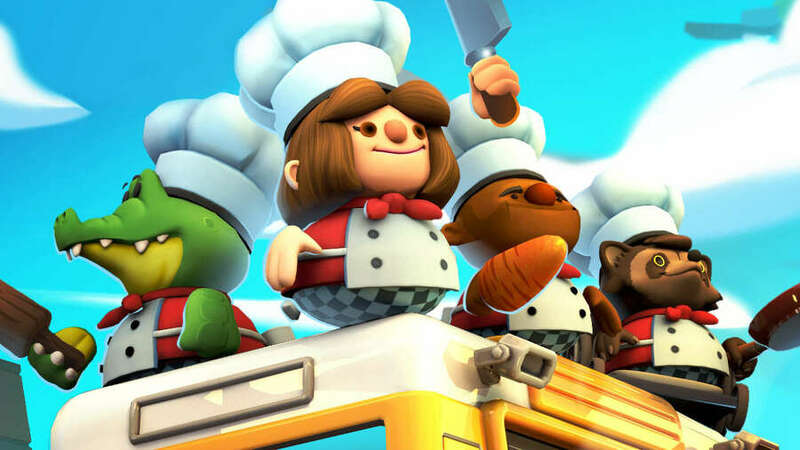 Once again, Nintendo has invited Japanese Switch players to vote for their most recommended digital games, and Team17's Overcooked series has plenty to shout about. As has become a monthly tradition, this survey invites Japanese players who have actually played Switch software titles to take part in random questionnaires, finding out which games they would like to recommend for fellow players. July's questionnaire saw Hollow Knight come out on top, but Overcooked 2's recent release in August has clearly ramped up the hype for the frantic cooking franchise as a whole. Any surprises here? Or would you wholeheartedly agree with the Japanese vote? Let us know which games you'd like to recommend at the moment in the comments below. Overcooked 2 is such an awesome sequel. It has all the charm of the original with some really nice quality of life improvements. And the new chefs are adorable! It’s interesting (to me at least) that the indie scene has such a strong Western presence, even among popular titles in Japan. Especially considering that many indie games take inspiration from older retro titles, which were often Japanese. I mean, I think it’s quite nice. It at least showcases that Western devs can do more than churn out **intert grumble about bland, grey, gritty modern shooters here**. There’s a real sense of charm to a lot of indie titles, and I’m glad they’re finding appreciation from gamers the world over. I’d have to give the nod to Hollow Knight, which has crept into my top 3 Switch games! I paid ten bucks for it, and I’m about twenty-six hours in with quite a bit of game left. You can’t beat that! How could Japanese didn't realized the existence of Portal Knights ? Japanese started to like Minecraft lately, but Portal Knights needs more LOVE from Japanese, because Portal Knights is still liked by European gamers. 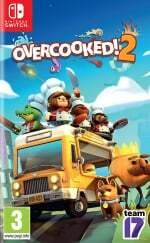 I got Overcooked 2 Switch in Physical release, But Not from Pre-Order. Can i still get the DLC contents (5 New chefs) ? @Maxz Maybe people are sick of all the niche, overly anime influenced stuff that gets churned out in Japan. Seems nice but not for me. @Anti-Matter Yes. You can buy them separately. I’m not sure what they cost in your region, but I think they are just a couple dollars here.